This is the third book in the Veronica Speedwell series. Naturally there will be spoilers for the first two books in the review below. 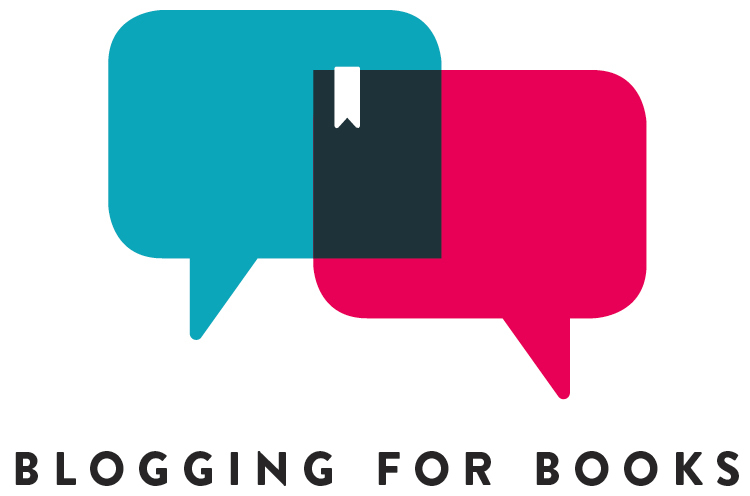 Don’t forget to check out my reviews of A Curious Beginning and A Perilous Undertaking. After the adventures of the past two books, Veronica and Stoker have eased in to a unique sort of friendship. Kept busy cataloguing the vast (and strange) collections of the Earl of Rosemorran, who hopes to turn his family’s collection of oddities into a museum. 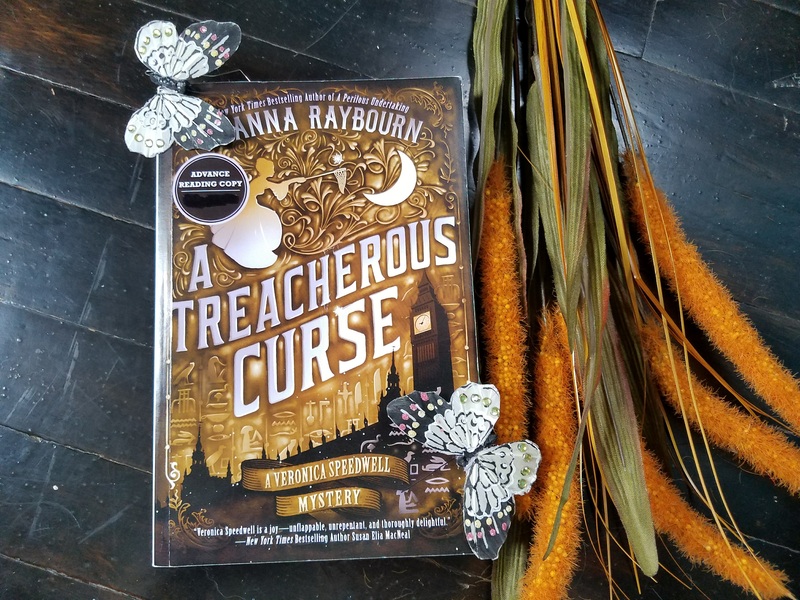 When a cursed Egyptian expedition, complete with mysterious deaths and disappearances, makes the tabloids, irrepressible Veronica can’t resist getting involved, especially once it becomes clear that Stoker has a dark past with one of the curse’s victims. With scandal threatening to undo her friend, Veronica wades into the breach, determined to prove Stoker’s innocence. Deana Rayboun continues her comedic-romantic-Victorian-mystery series in fine form. She provides plenty of ribald humor, sexual tension, and a juicy mystery. By this point in the series, we are well beyond the awkward introduction portion, and can simply sit back and enjoy watching the characters bounce off one another. In A Treacherous Curse, we get to see the relationship between Veronica and Stoker deepen and mature (possibly the wrong word choice here) as Stoker’s past comes back to threaten him in the present. Though I’ll confess that it took me a bit to warm up to her, Raybourn has quite a fun, strong character in Veronica Speedwell. Here is a woman who knows what she wants and society be damned. Fans of the first two books will enjoy this continuation of the series. Anyone looking for an atypical Victorian mystery series should add this to their TBR.